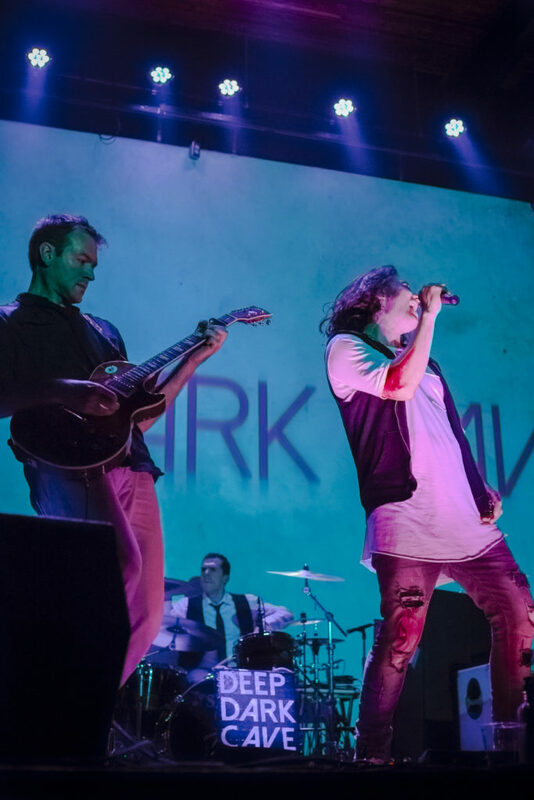 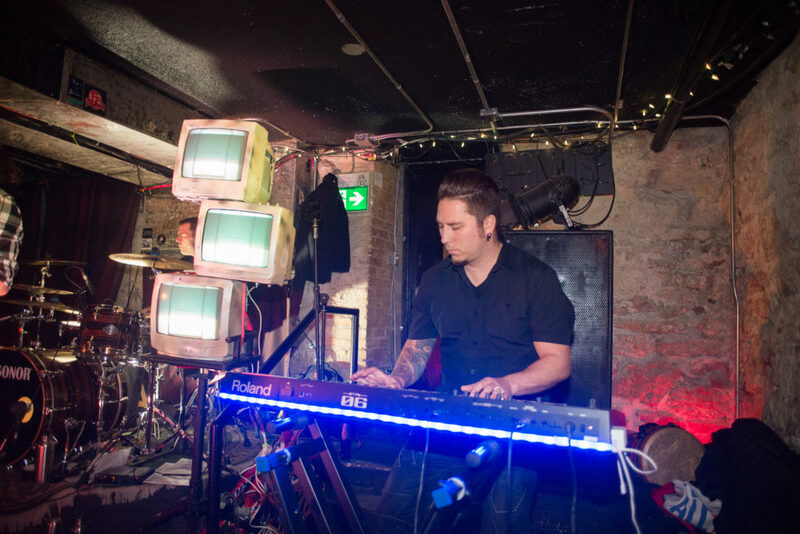 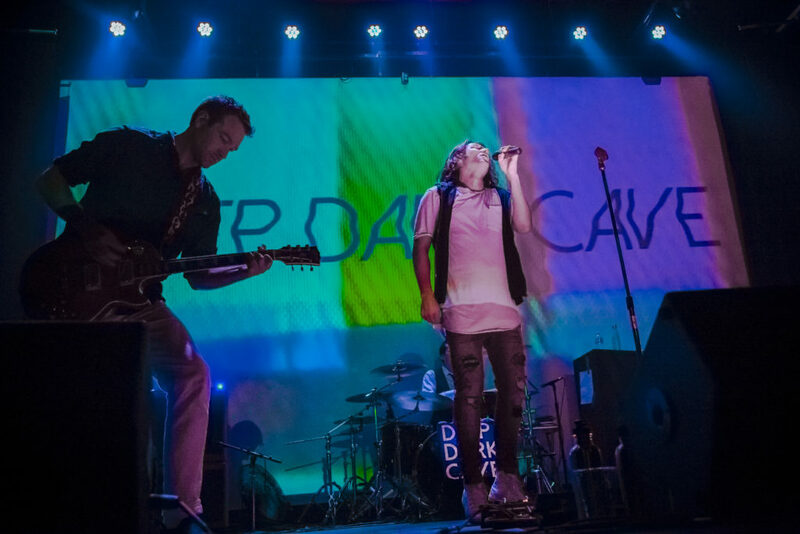 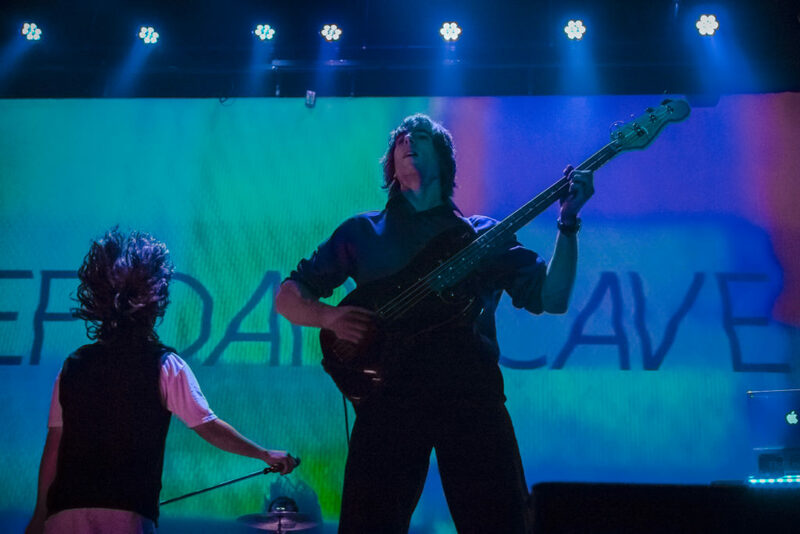 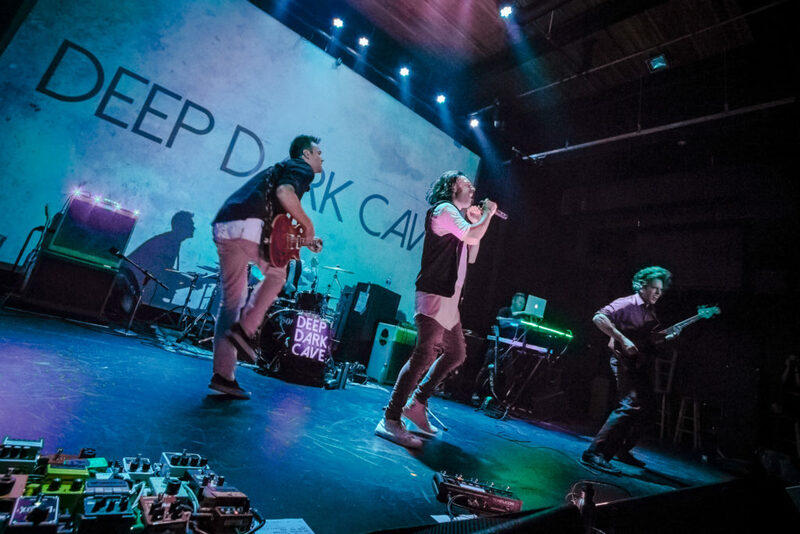 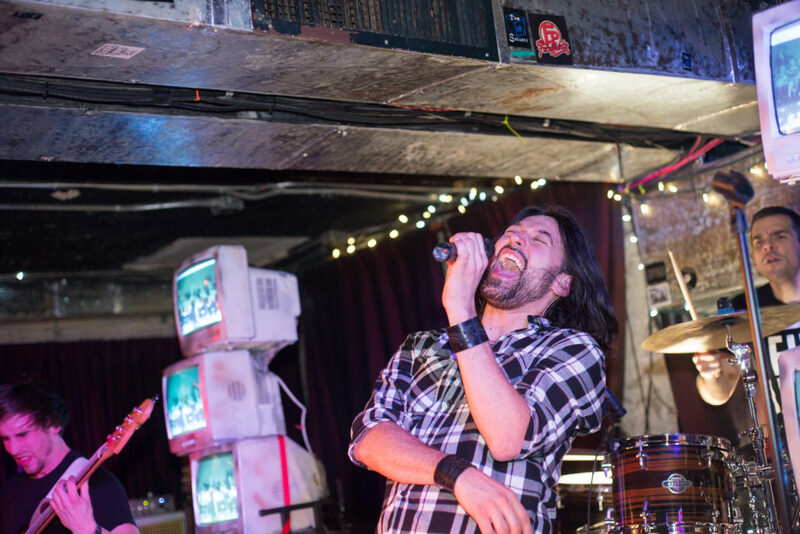 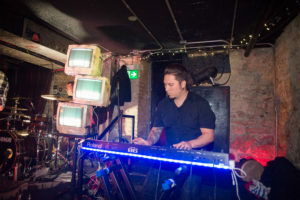 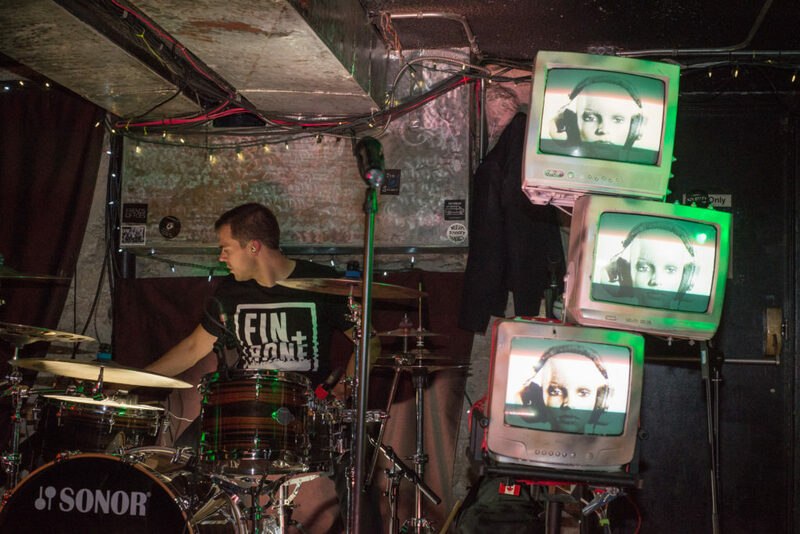 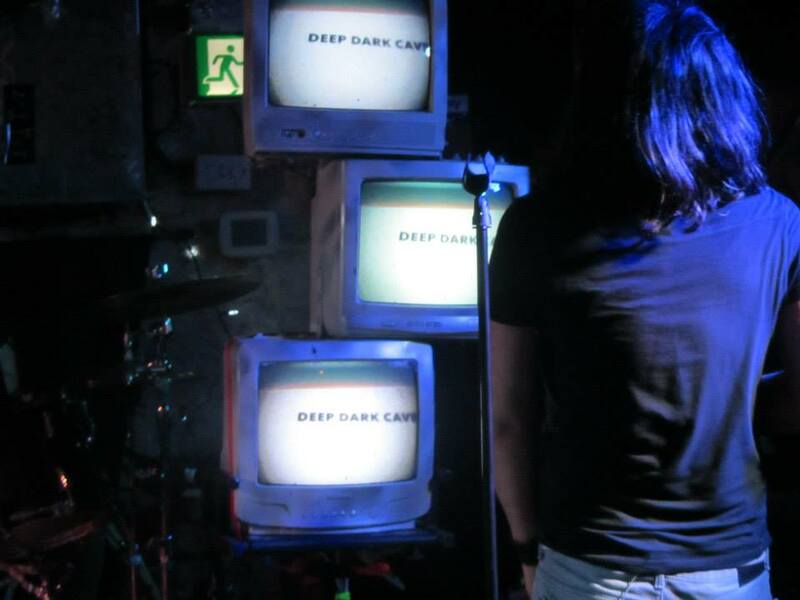 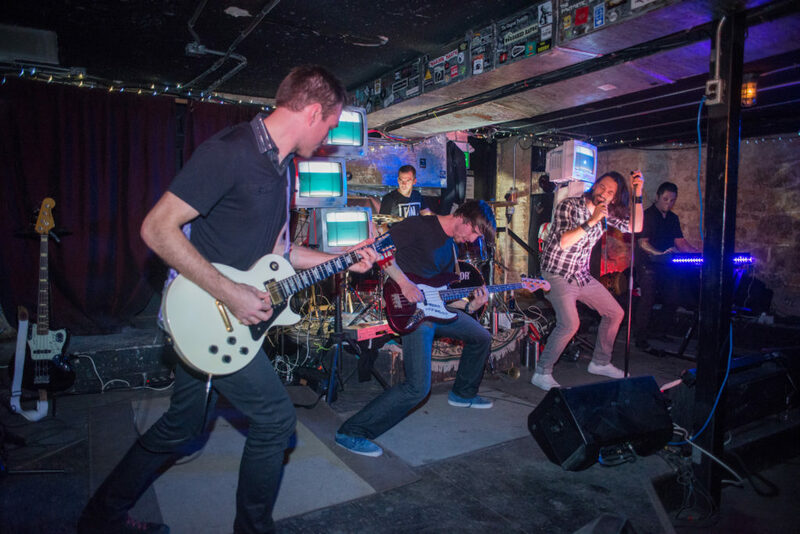 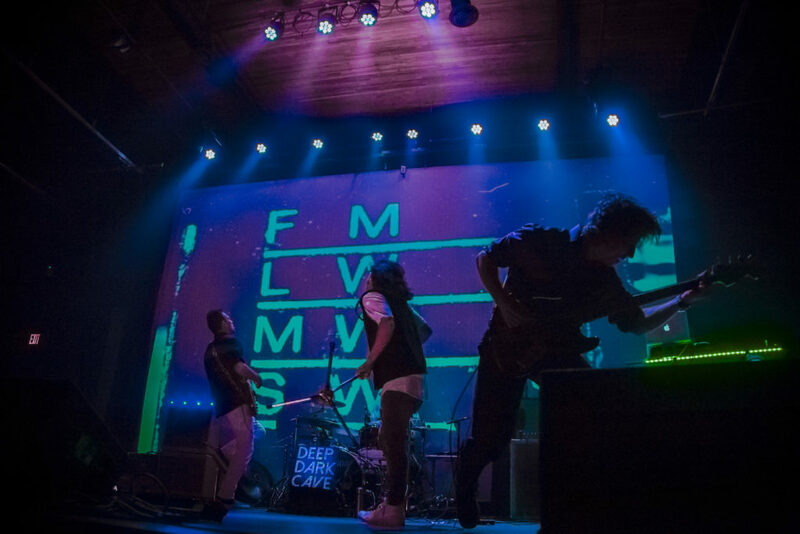 Deep Dark Cave’s live show is an electrifying and magnetic performance that leaves you changed. 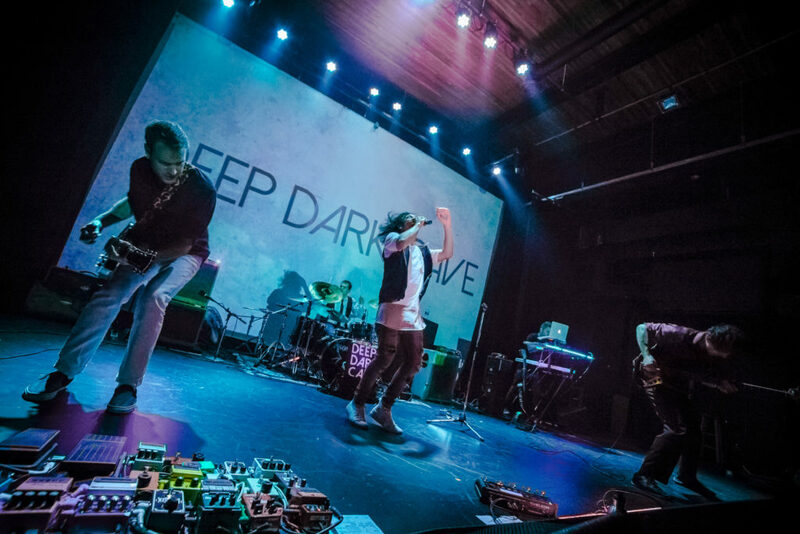 Their sound is a perfect blend of harmonics, textures and effects where no instrument out powers the other. 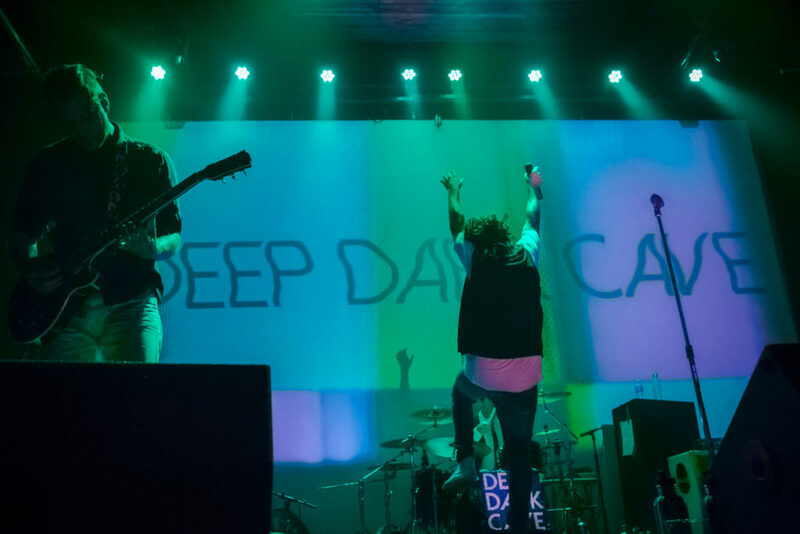 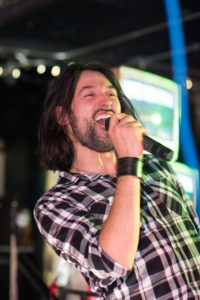 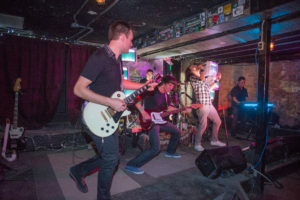 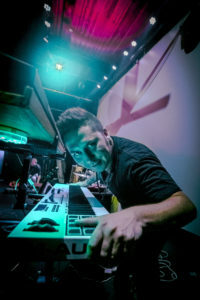 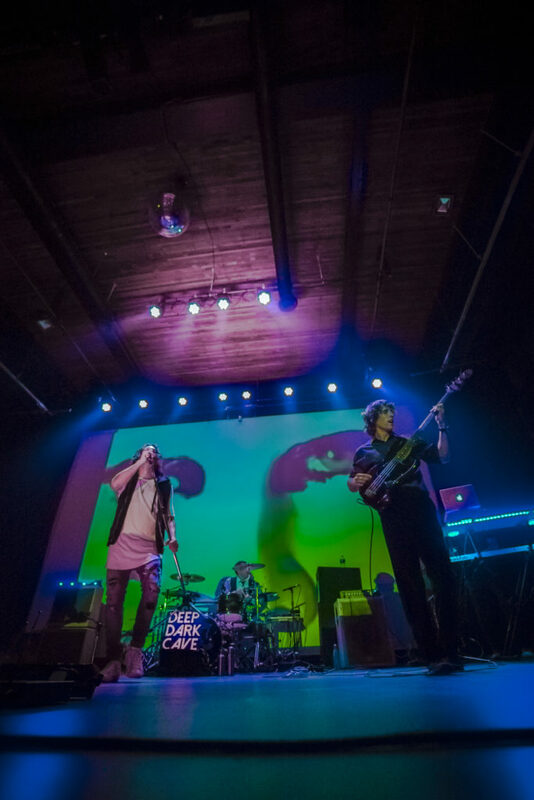 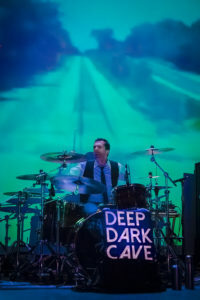 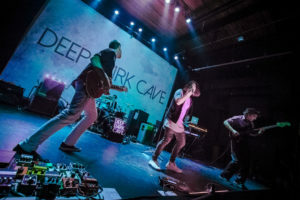 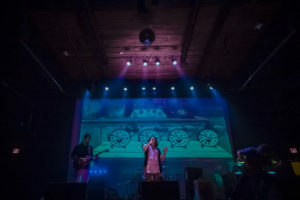 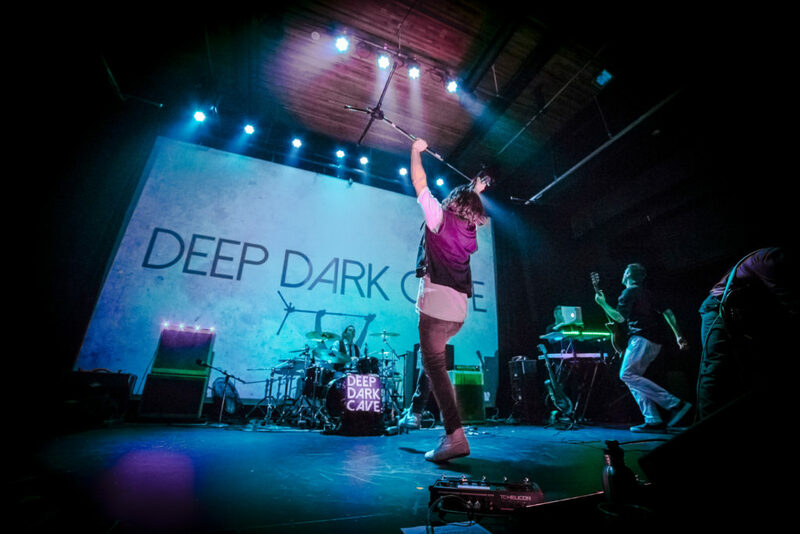 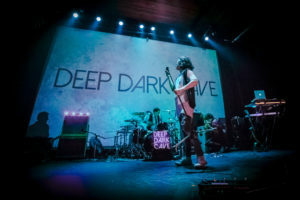 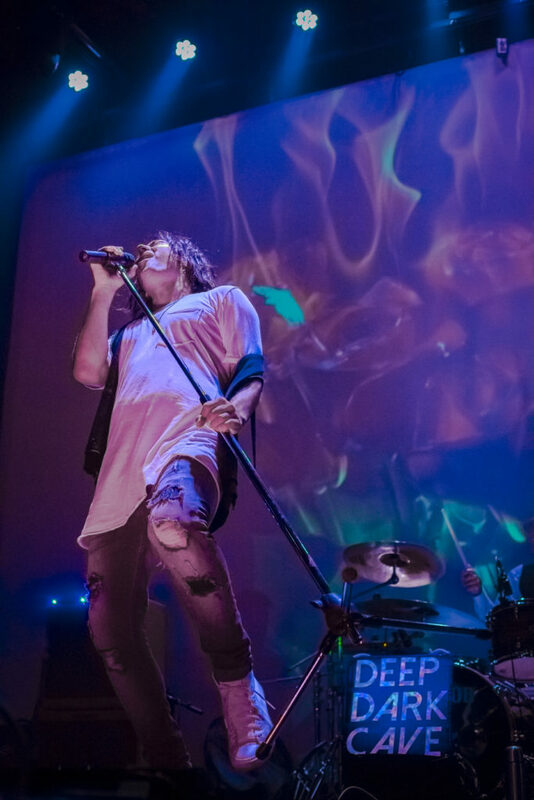 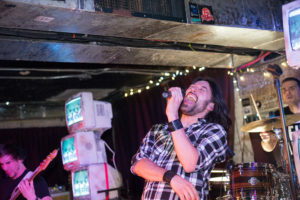 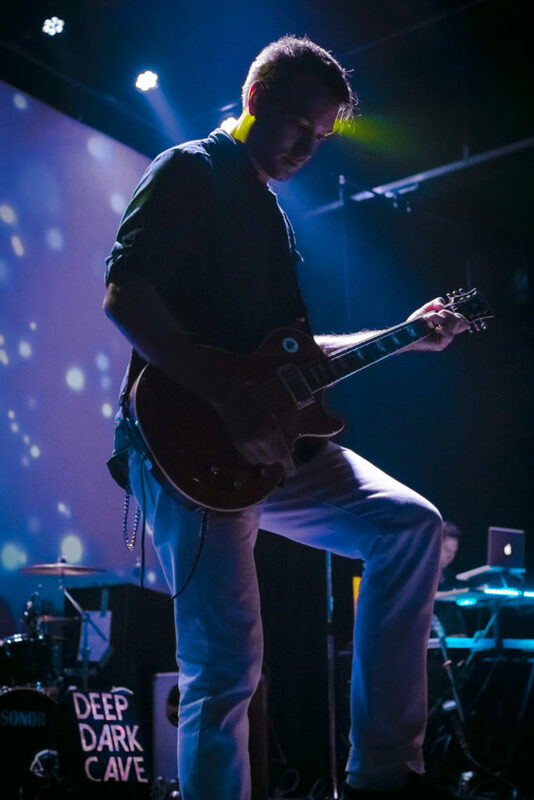 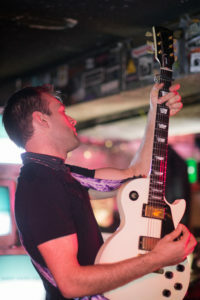 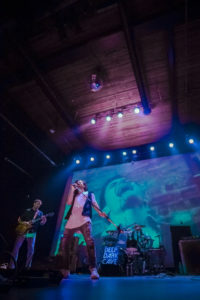 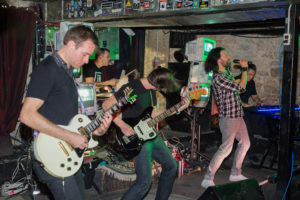 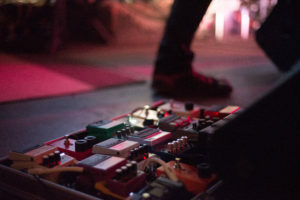 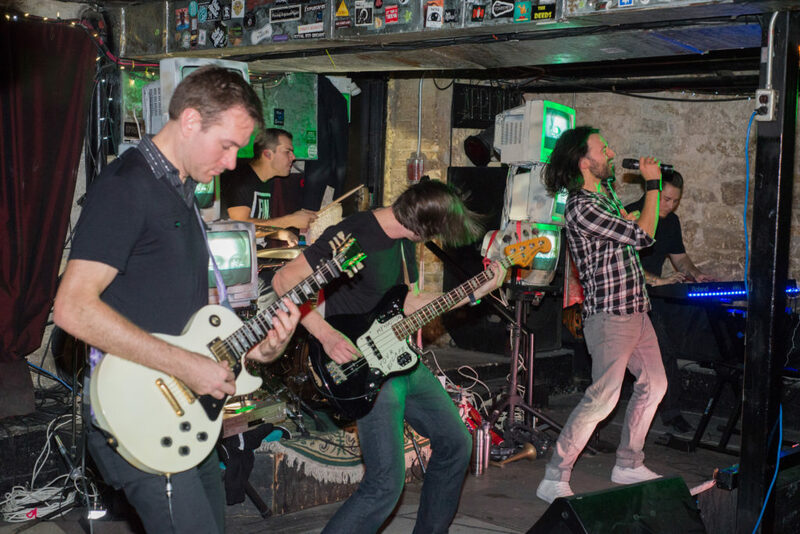 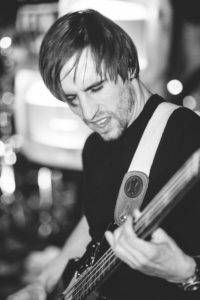 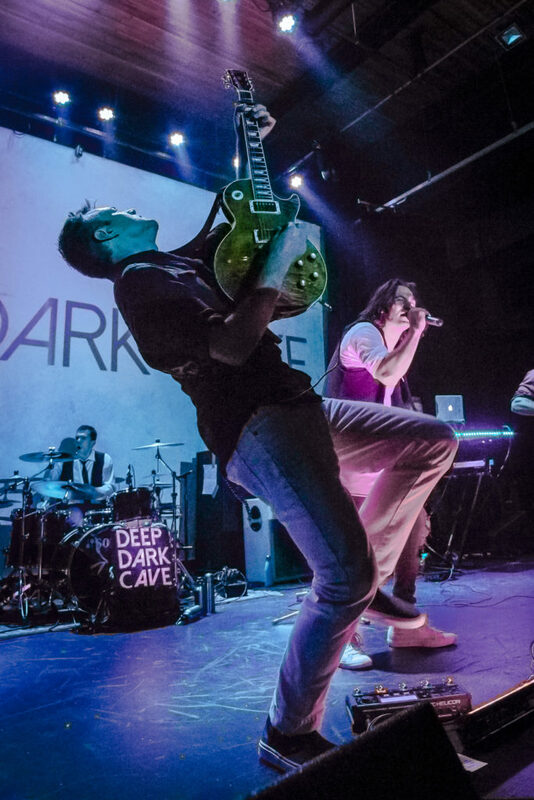 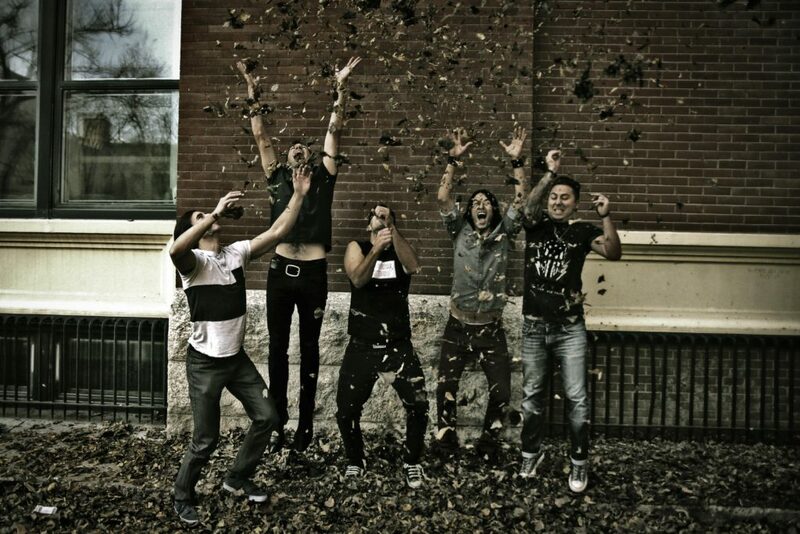 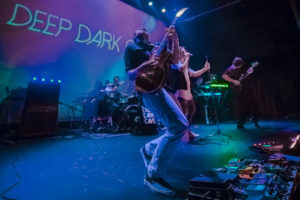 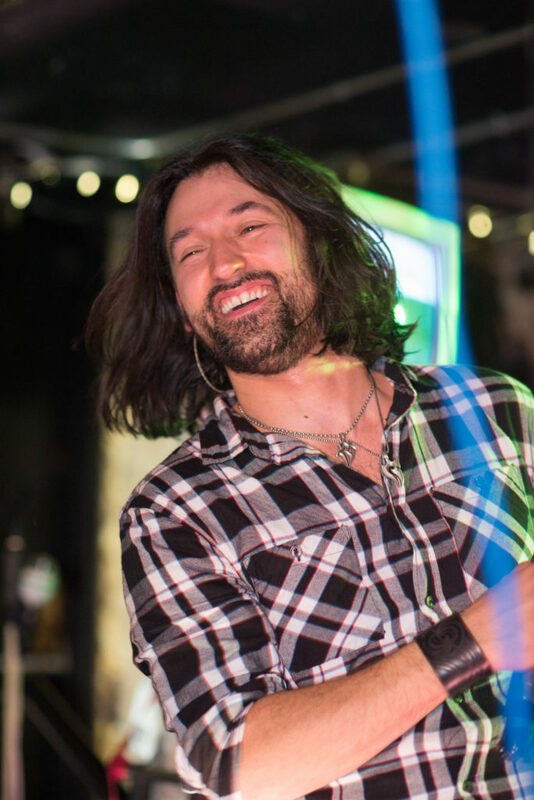 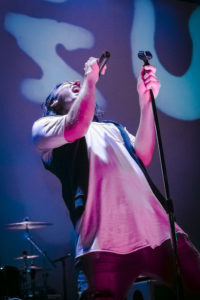 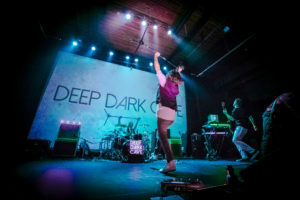 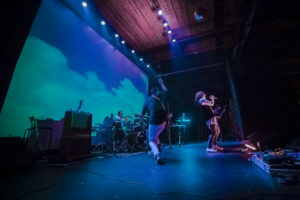 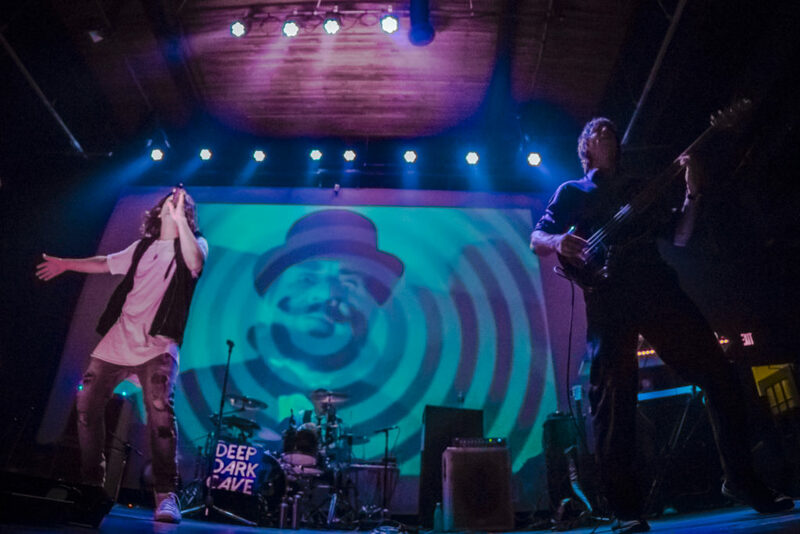 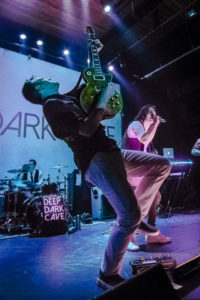 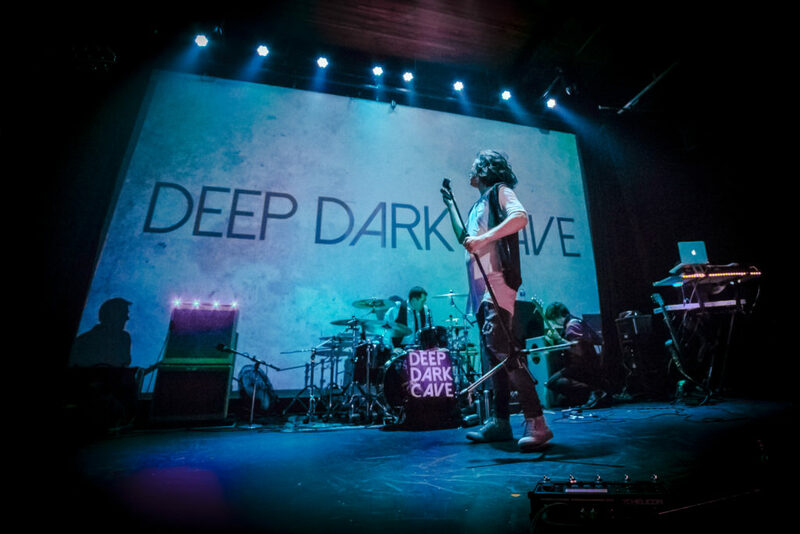 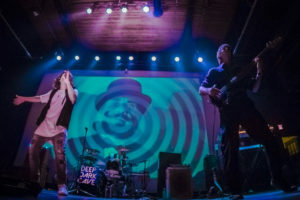 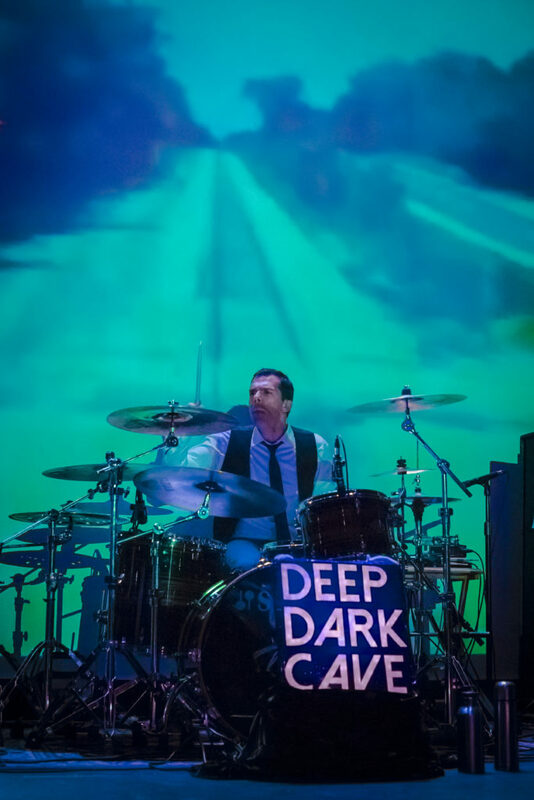 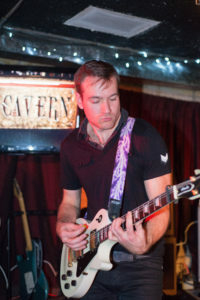 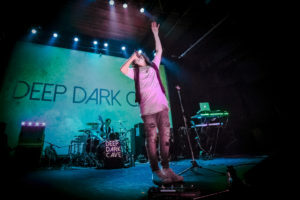 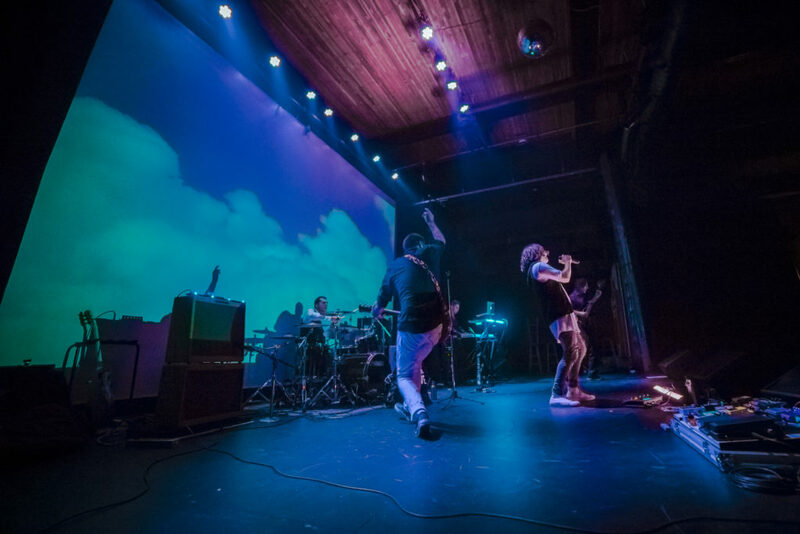 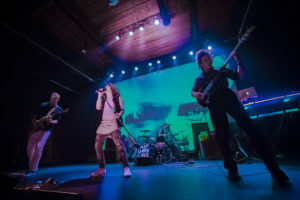 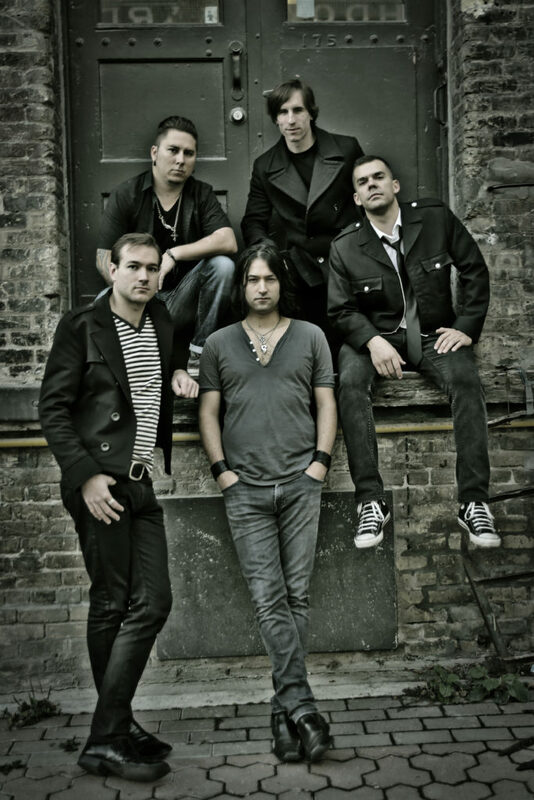 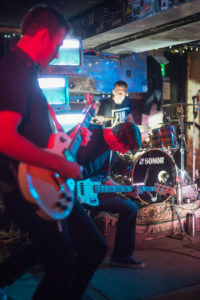 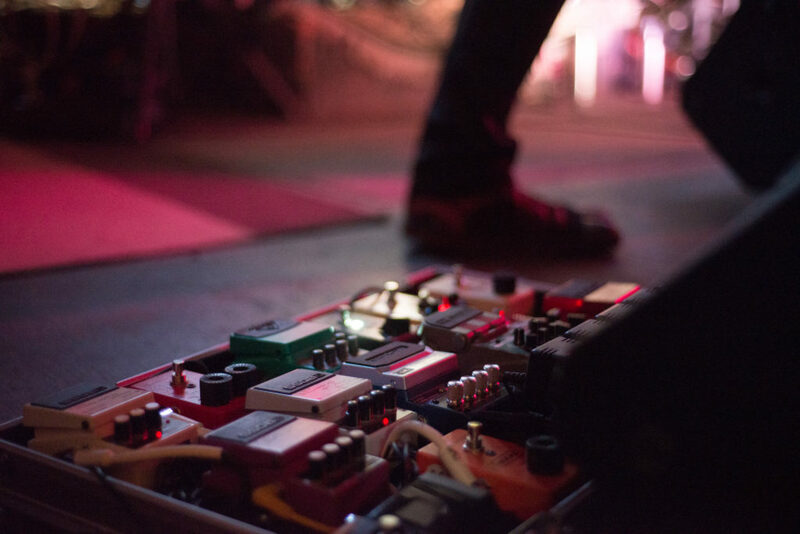 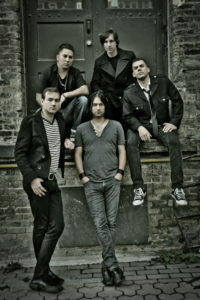 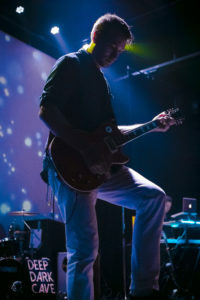 Deep Dark Cave is an indie rock visual experience with high energy players that are no strangers to the music industry. 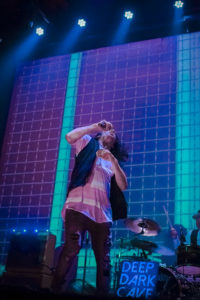 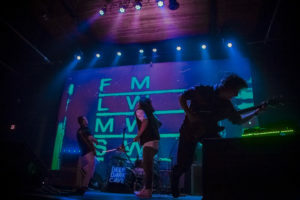 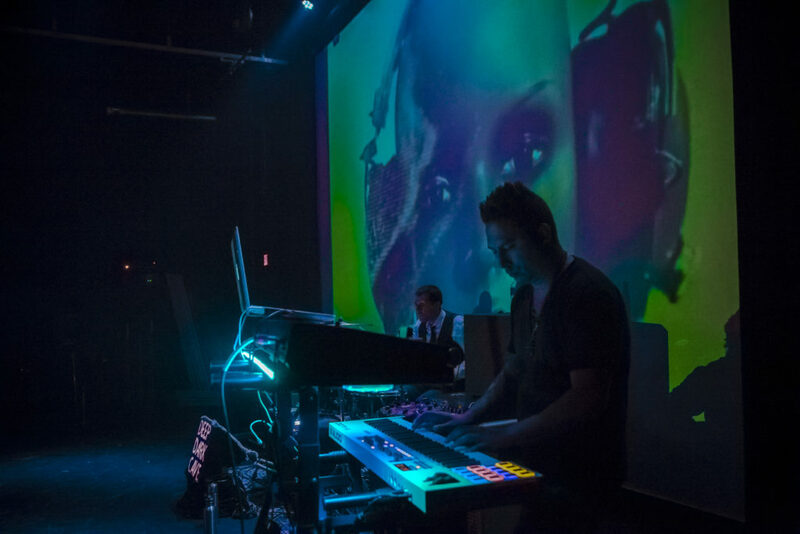 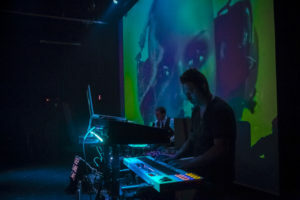 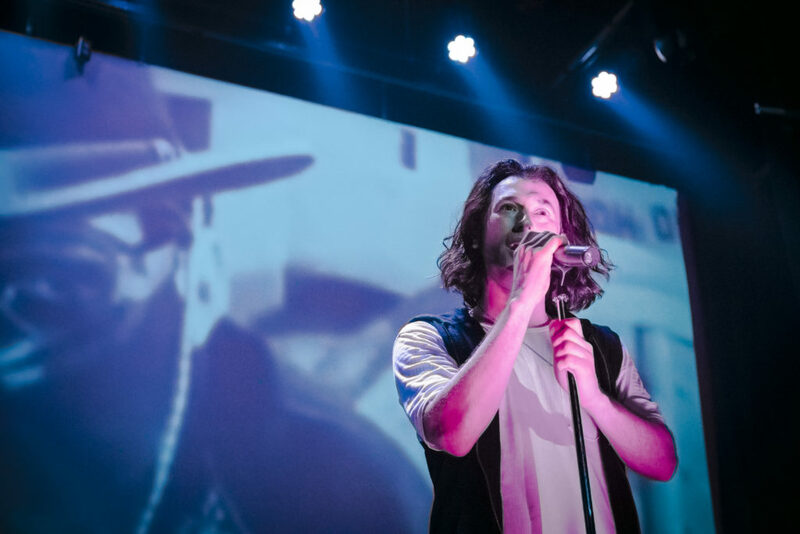 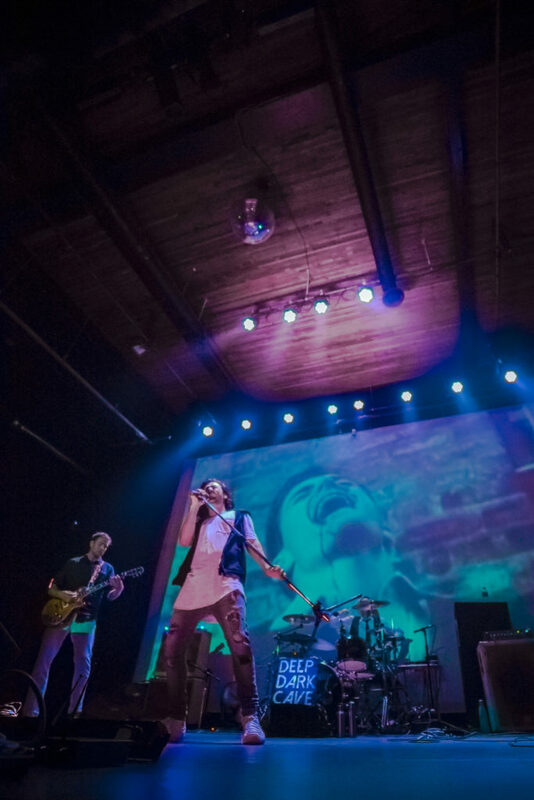 The story of their songs is told through their lyrics combined with impactful onstage visuals and pixel mapping. 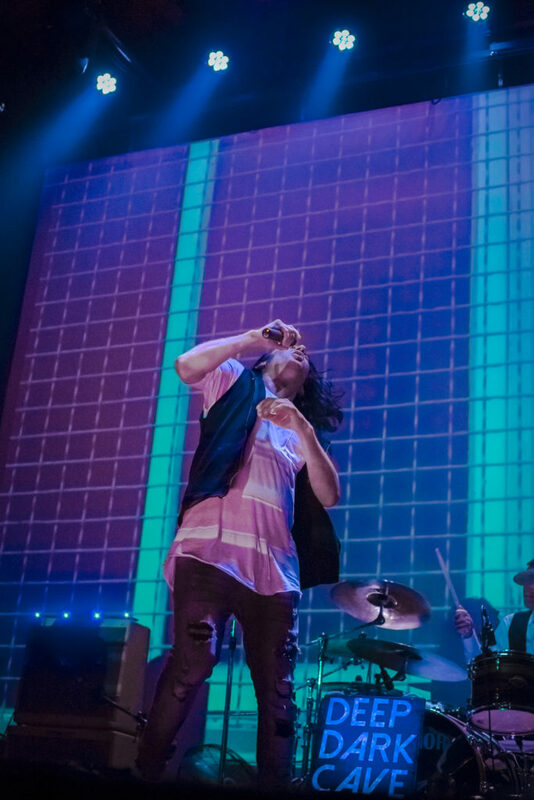 Whether it’s visuals from the 50s, 60s and 70s or something taken on iPhone one thing thing is certain, it will resonate in today’s world and spark a fire inside you. 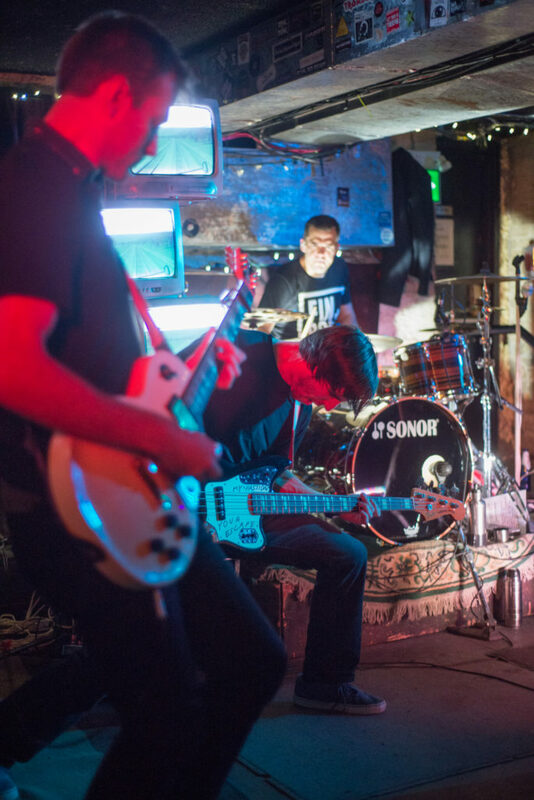 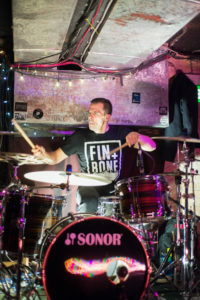 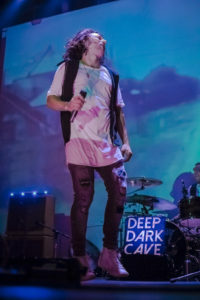 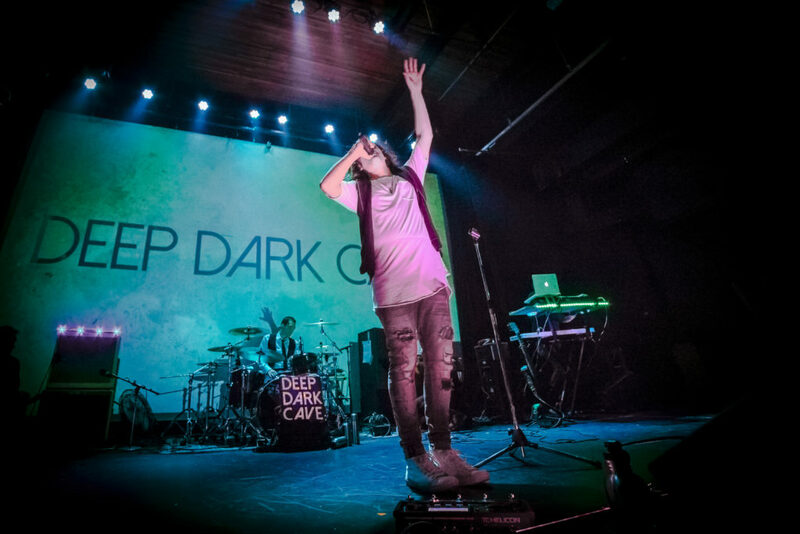 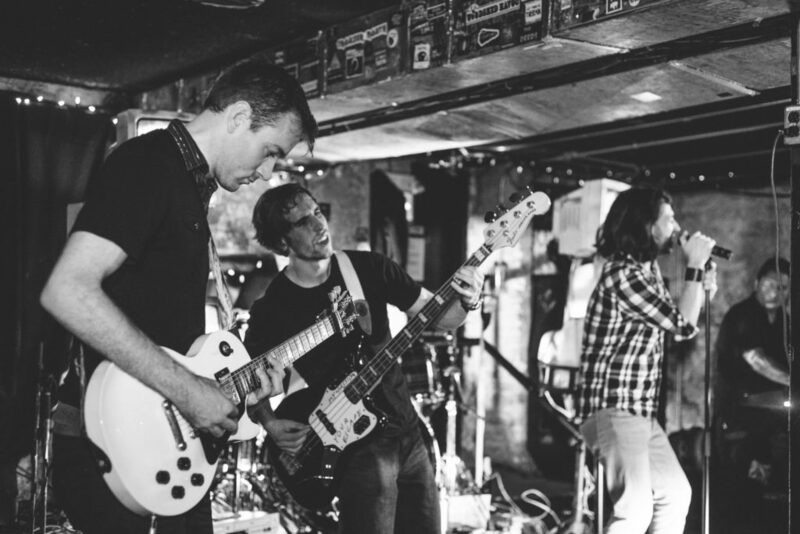 Created by five musicians with strong creative input and desire, Deep Dark Cave was chosen as one of the top five up and coming bands in 2016 in the annual Uniter Fiver. Currently working on their first EP, their style has been compared to Kings of Leon, A Silent Film, Atlas Genius and The Killers to name a few. 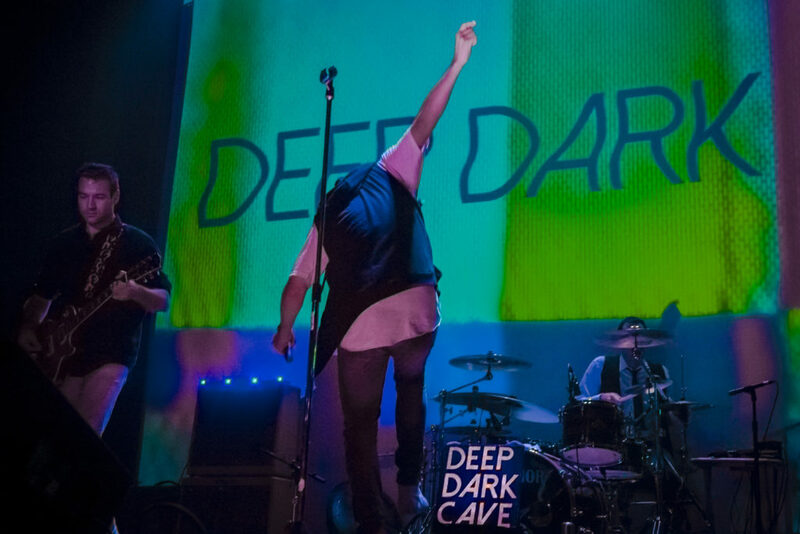 It’s time to get lost in the Deep Dark Cave. 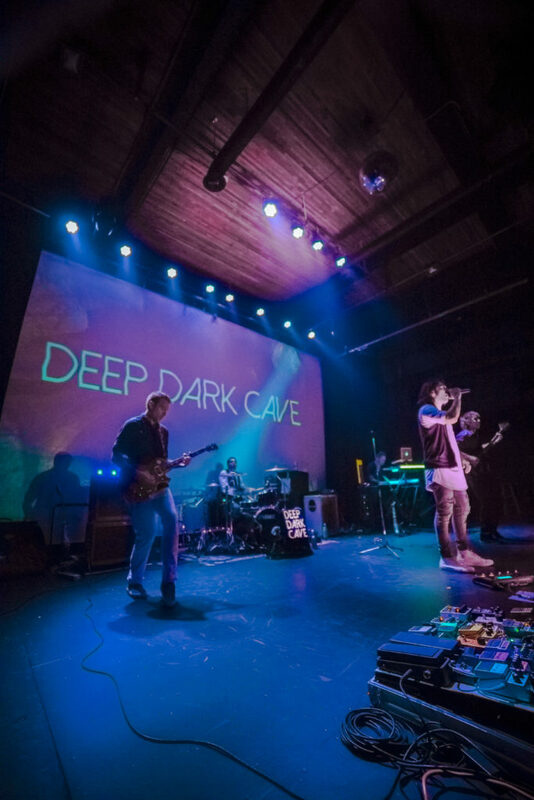 Promotional video for Deep Dark Cave released Oct 12, 2016. 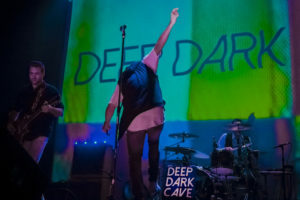 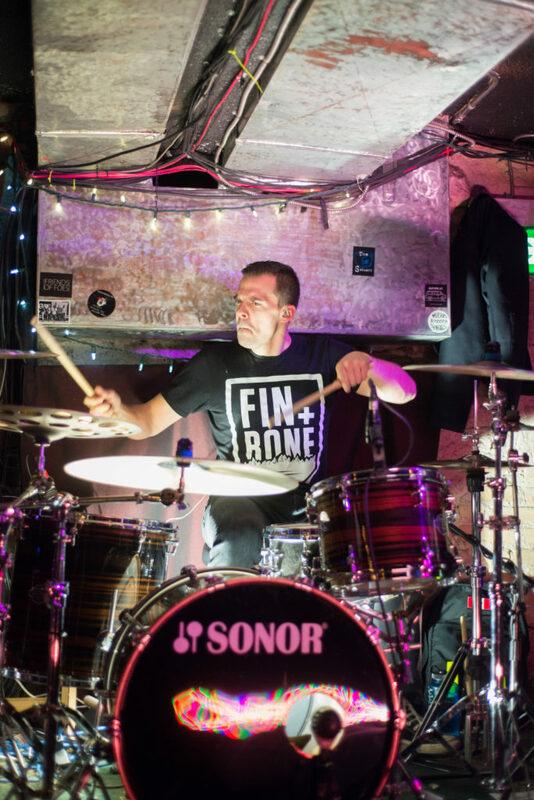 The following video uses the demo of Deep Dark Cave and select clips of their live show at the Cavern in Winnipeg, Manitoba. 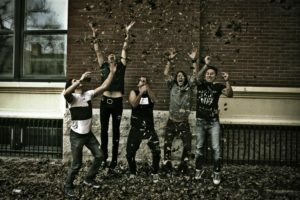 Check out our Facebook page for more info on events!